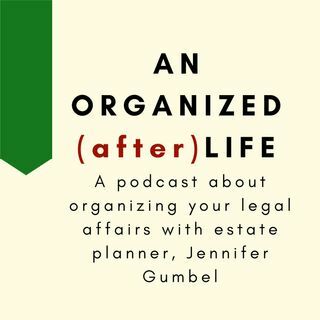 S1 E1: Why Should You Do Estate Planning? Why should you do estate planning? What does that even mean? Join attorney Jennifer Gumbel to find out.